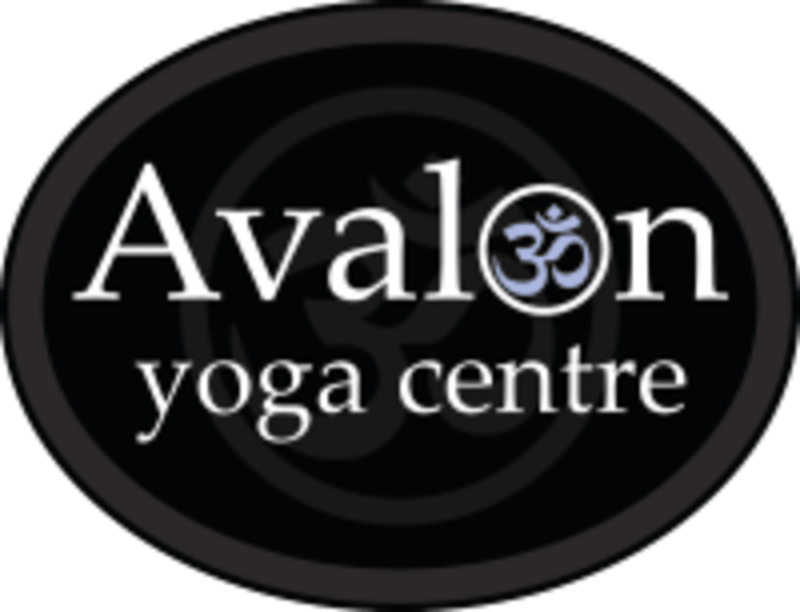 Start taking classes at Avalon Yoga Centre and other studios! Avalon Yoga Centre is located at 8814 St Charles Rock Road, St. Louis, MO 63114. The location provides ample free parking. Anya was very kind and attentive. The flow was invigorating. Instruction given would make it suitable for all levels. I left feeling willing to embrace all the days events.